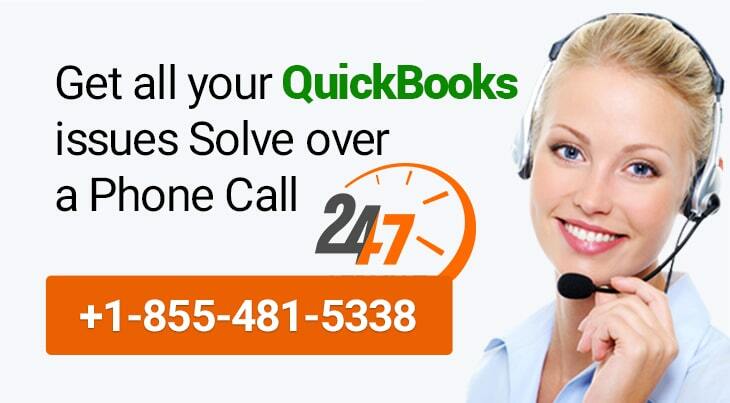 QuickBooks is a premier accounting software, catering to both small and medium sized businesses. With a focus on making accounting easier, the brand has come to rule the accounting landscape. Vendor management is substantially simple with QuickBooks. A new window for Merge Vendors will appear. Select all the vendors hat you want to merge. Select the vendors under which all these vendors will be merged. Before merging vendors, QB will prompt you to create a backup of this data. We recommend that you create a backup as after merging the vendors, their data will be consolidated together under a single name. Also, this action is irreversible until you have a backup of your data. Also, QuickBooks for now can only merge the records of 4 vendors at a single time. 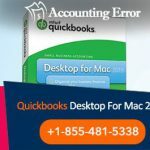 Other new features have also been introduced with QuickBooks 2018. These new accounting tools and features can further simplify your accounting tasks and can boost your efficiency. 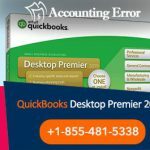 For the first time, QuickBooks support multiple monitors. Users can work on up to 3 monitors simultaneously. You can even open multiple windows on each of these monitors. To improve security SSL certificates have been upgraded with SHA2 hash algorithm. Also, for improving the performance of this software, .NET framework has been upgraded to v4.6.2. Users can also enjoy other features such as tax and payroll reminder tool. Though this tool, you can plan your entire financial year. Hence, you’ll never forget to file taxes or run payroll on time.